Play golf with a little more protection, with this conveniently sized golf bag. 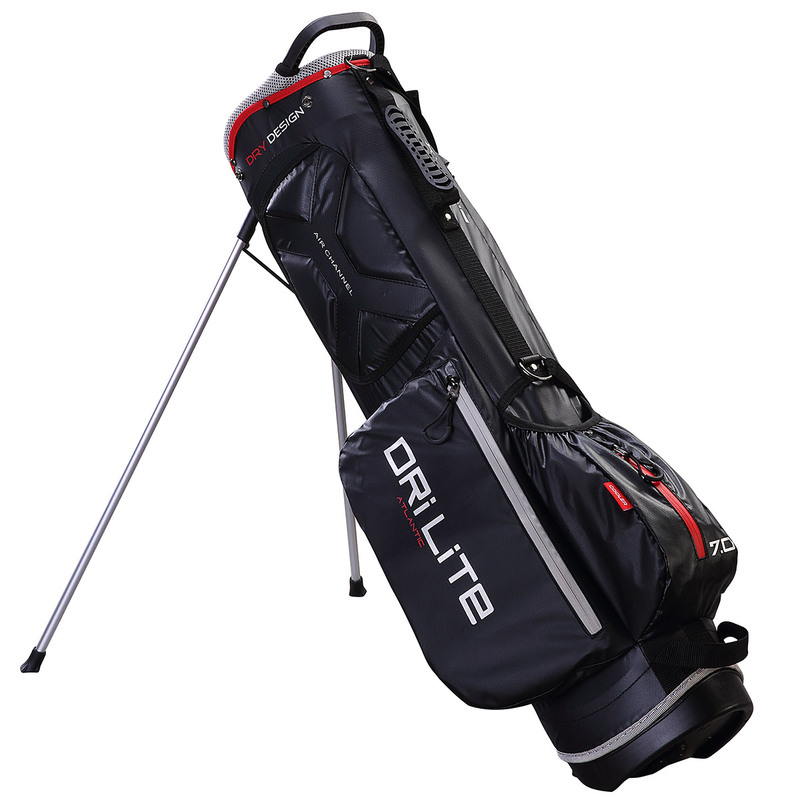 The bag offers a little more space than a compact winter bag, with Dri Lite technology and waterproof zips to give you water resistant protection out on the golf course. 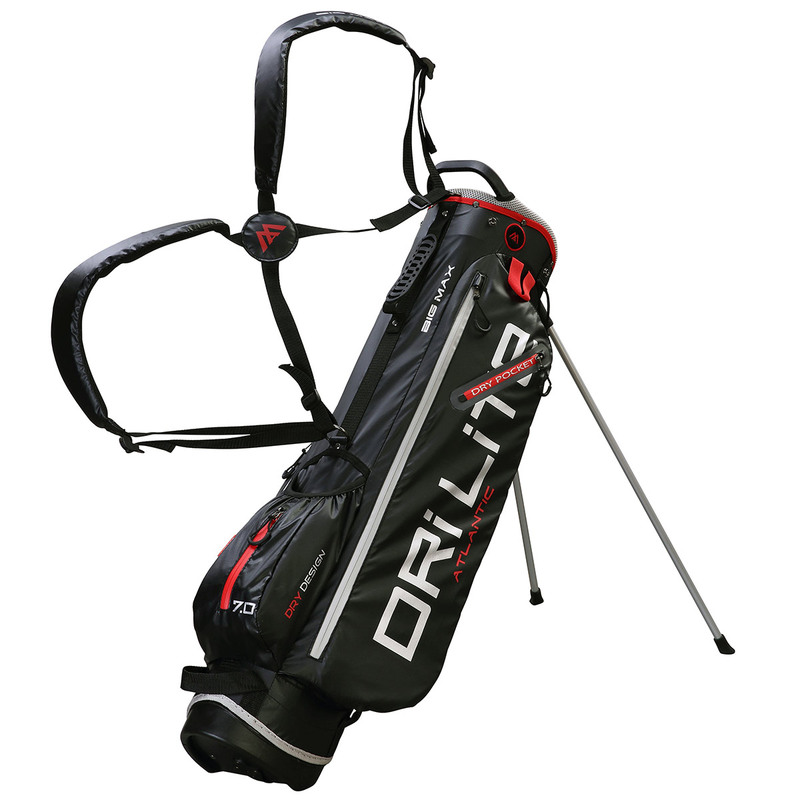 The bag has an ultra lightweight construction for increased endurance, with air channel straps and automatic stand system for total golfing pleasure.